Field Report Streams album in full prior to September 11th release! 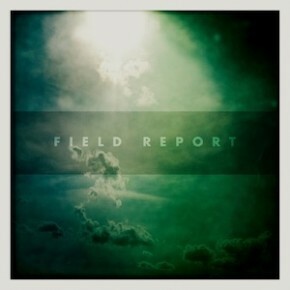 New self titled album from Field Report comes out on September 11th, stream it in full now and consider yourself prepped for purchase. 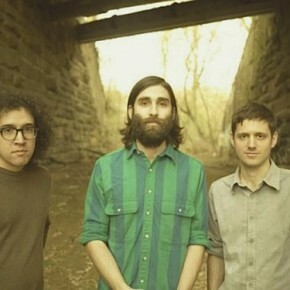 New album from Greater Pacific, Incandescent, out today! 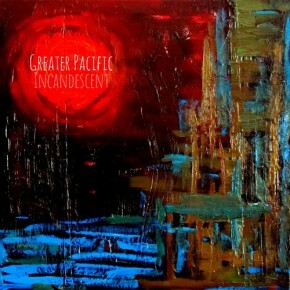 Release day for Greater Pacific and their new album Incandescent. 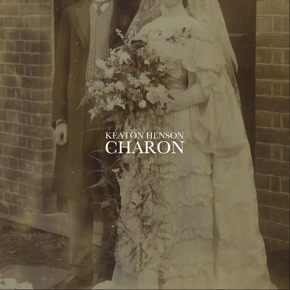 Stream a couple of tracks from the release and purchase today! 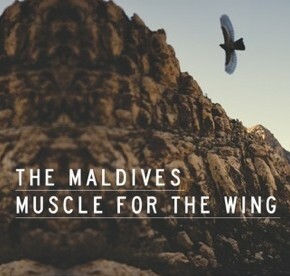 Unreleased out-take/demo from Meursault's Box Set for their new album Something For The Weakened. Listen to the track Steve right now!